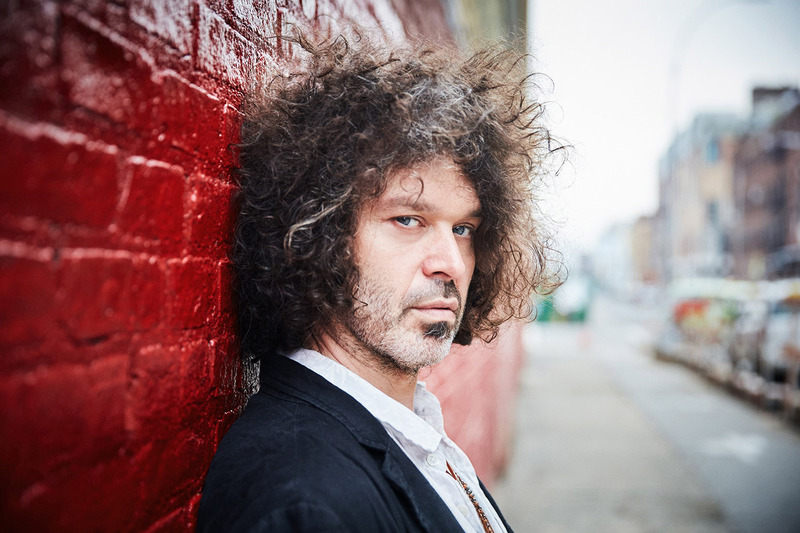 Doyle Bramhall II (vocals, guitar); Adam Minkoff (guitar, keyboards, drums, vocals); Ted Pecchio (bass, vocals); Anthony Cole (drums, saxophone, vocals). The name Doyle Bramhall II sounds like royalty. Although the guitarist-singer does not have blue blood, his lineage is certainly something to be proud of. His father, the late Doyle Bramhall, was a legend on the Texan music scene who, among other things, opened for Jimi Hendrix with the band The Chessmen. His son has now built a legend of his own. At the tender age of 18, Bramhall junior toured with The Fabulous Thunderbirds and since then he has worked with an impressive list of greats, including Roger Waters and Eric Clapton. The latter even called Bramhall II one of the most gifted guitarists he had ever met. Apart from all his session work, the star guitarist also found time to record his own albums with the steamy Rich Man (2016) being the fourth and latest. Most of the songs are a tribute to his father who died in 2011. This year marks Bramhall II's first appearance at North Sea Jazz.